YES! I'd like to receive exclusive offers, event invitations and sales and marketing themed content from Artesian. For many, Social Selling is synonymous with LinkedIn; to the point that the terms appear almost interchangeably. But there is so much more to social selling than LinkedIn, as you’ll appreciate over the course of this guide. Your buyers are no longer local – in today’s internet and social media driven world the buyer landscape is global, and they have more power than ever before. They are digital. Getting in front of them at exactly the right time in a relevant way is the top priority for a B2B seller. Only then can you educate prospects and customers on how you can solve their problems and provide solutions to their needs. This is the fundamental principle of Social Selling, and also one of the reasons LinkedIn has been such a phenomenal success. But although LinkedIn has made it easier to find who in a company you are looking to engage, it falls short when it comes to how you can communicate in a meaningful way and why your message will resonate. 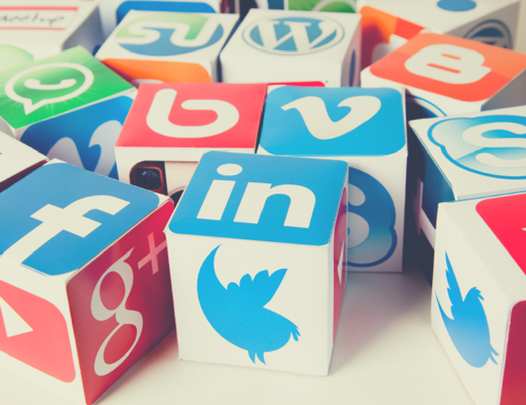 In this guide we reveal how to develop your social selling skills to more than just LinkedIn. Chapters include defining social selling, establishing a presence, finding the right people, the art of engaging, how to build credibility and more. Or take a look into: The LinkedIn free vs Sales Navigator Conundrum.